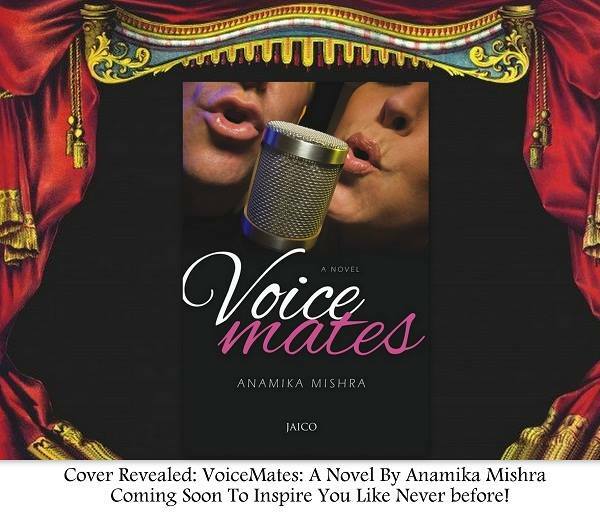 I am so glad to see your response on seeing my new novel VoiceMates’ cover. 100% positive response is really a big thing and I am glad I got a 100% positive response. But this is just a beginning, real thing is yet to arrive- the book! I am excited to tell you that the book is already in stock with the publishers and will be available in bookstores and websites very soon. If you a kindle reader then you can get the book HERE and if you love to read google play books, then grab the VoiceMates from google play store HERE. Cover reveal event went really well. And without the support of my dear friends, readers and fellow bloggers, it would not have been possible. Special thanks to Sarika & Janhvi from The Readdicts for the support. Thanks a lot for making this cover reveal event a big success. But we are not done yet. Book will reach the stores very soon and I really need your support in making the book touch millions of hearts. Looking forward for your love and support. I will contact the bloggers who participate in the book cover reveal event very soon, once the launch date is decided. All the bloggers will get their complimentary copy of VoiceMates as soon as the book is available in the stores as a gesture to express my gratitude.